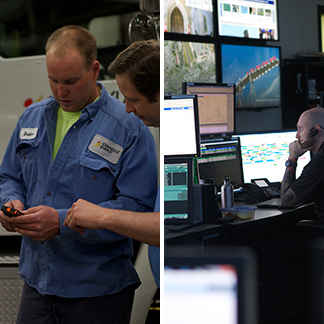 Provide always-on learning, increase safety and security and improve operational efficiency. 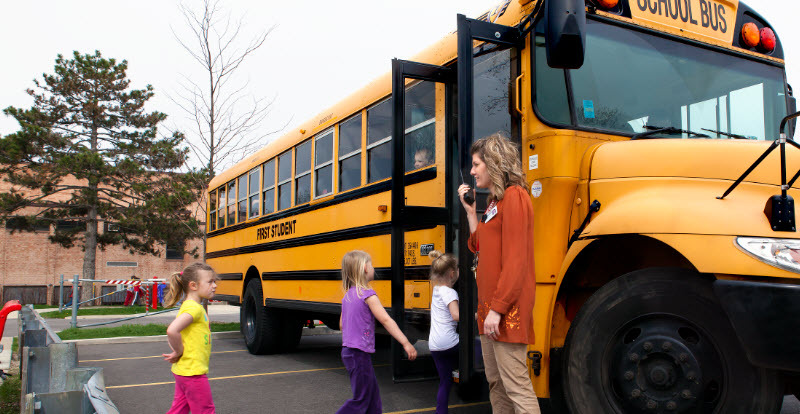 Prepare your students for the technology revolution happening now. 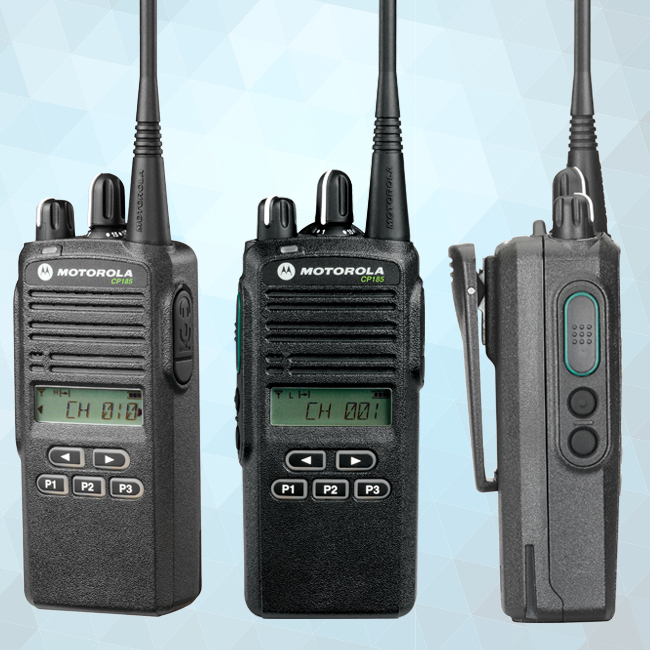 When you enable teachers with the most advanced education communication solutions, you can begin to improve classroom performance. 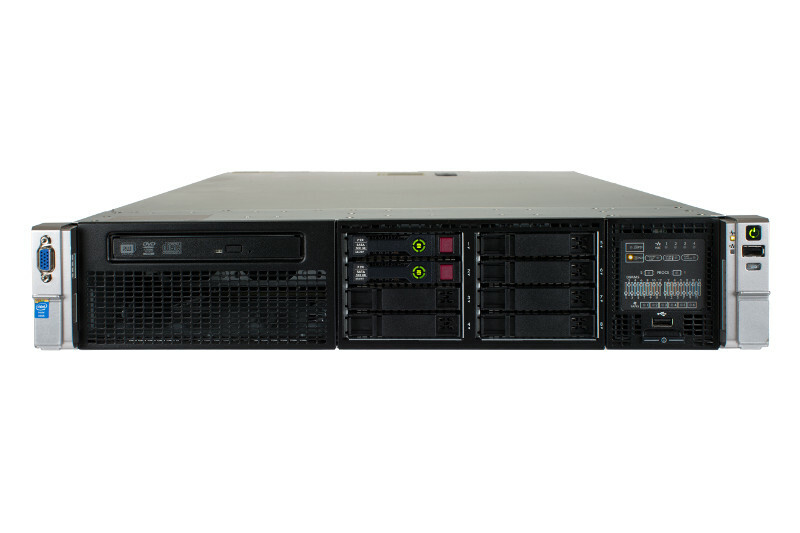 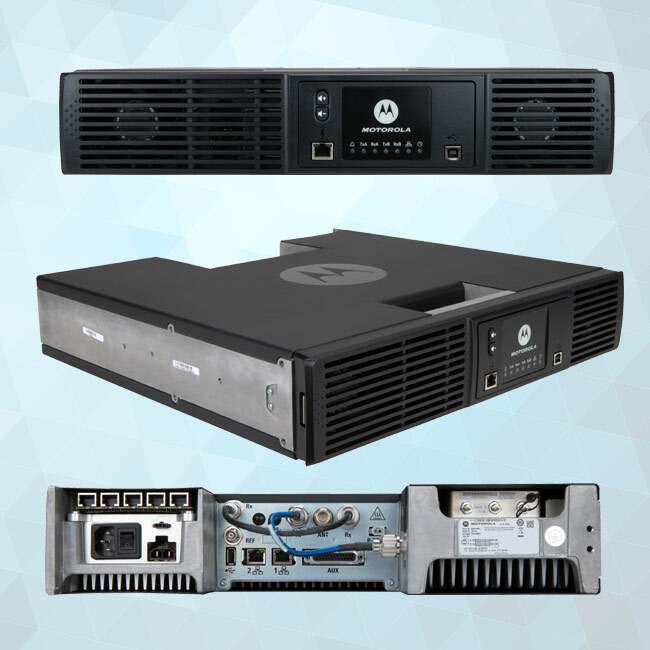 Enhance your school’s connectivity, productivity, safety and security for a better learning environment. 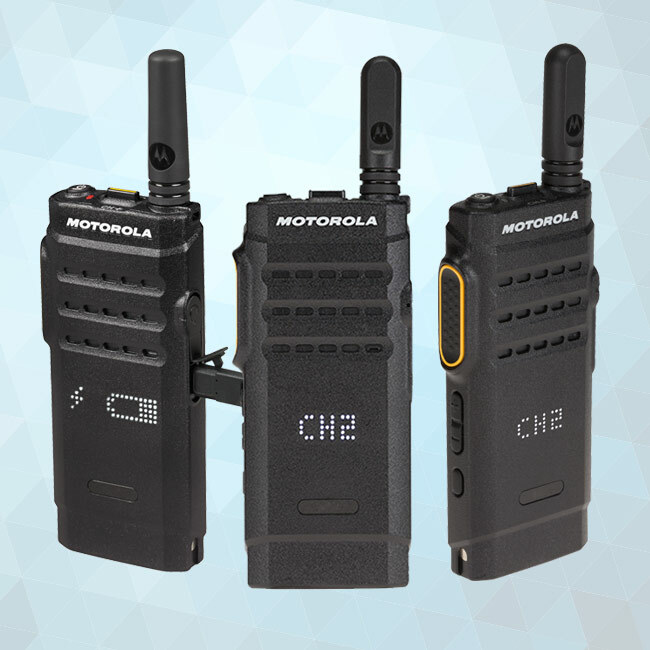 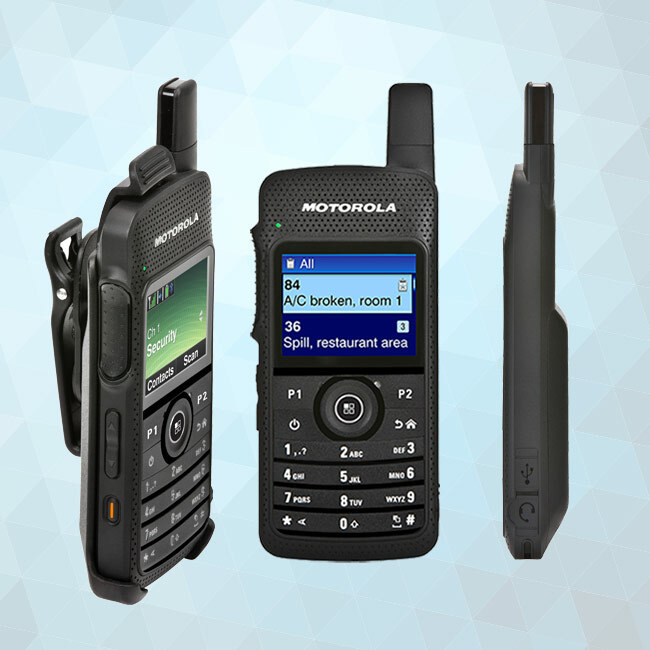 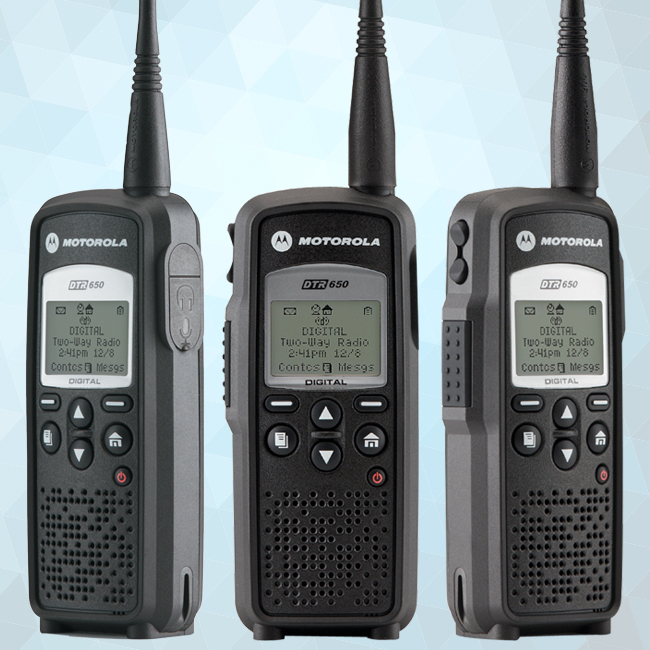 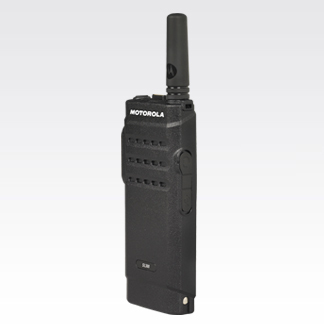 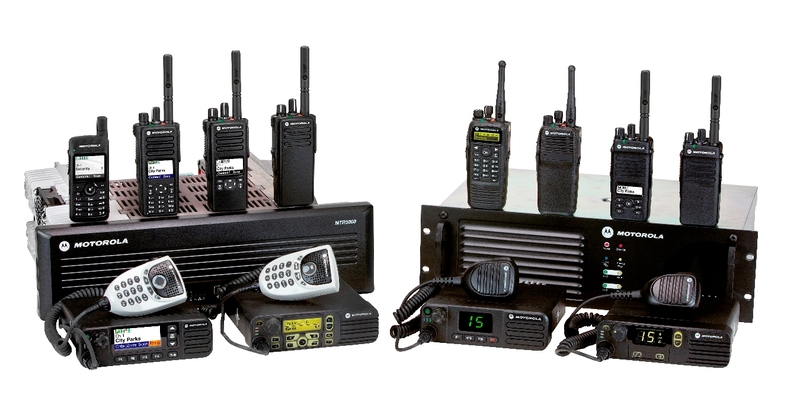 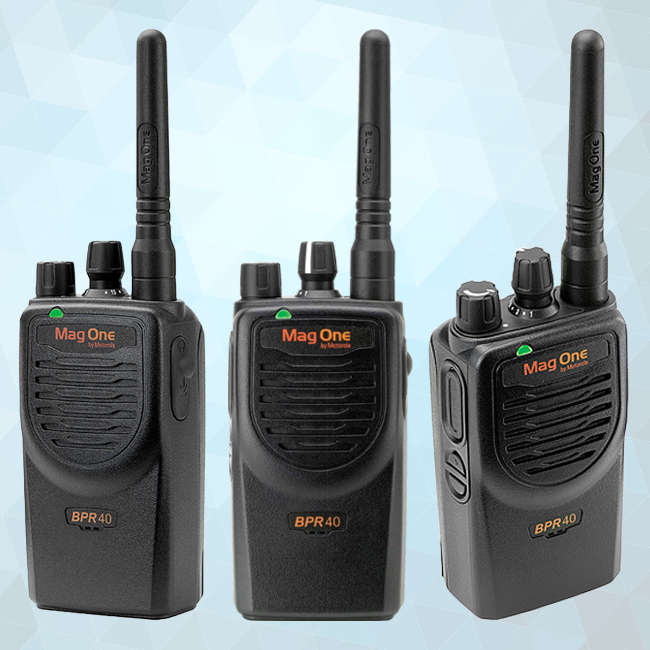 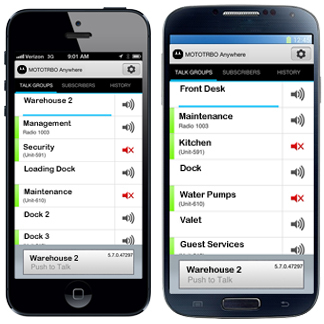 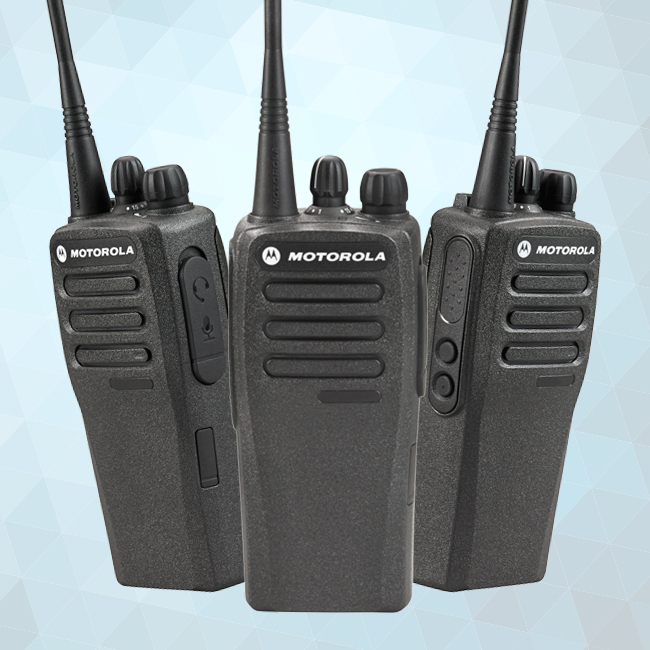 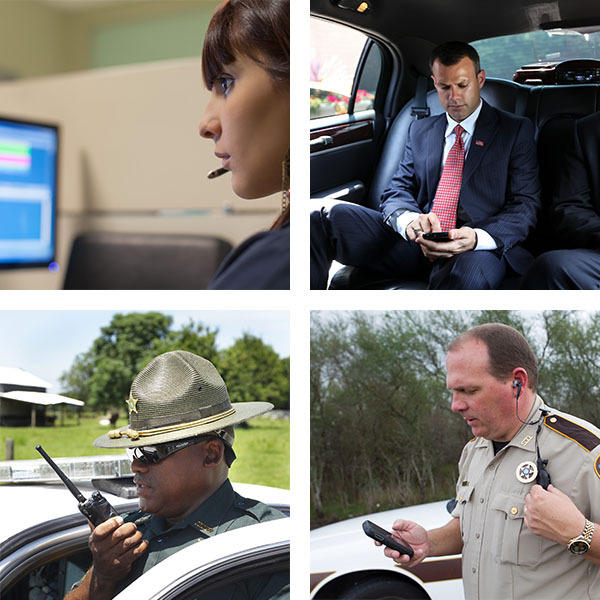 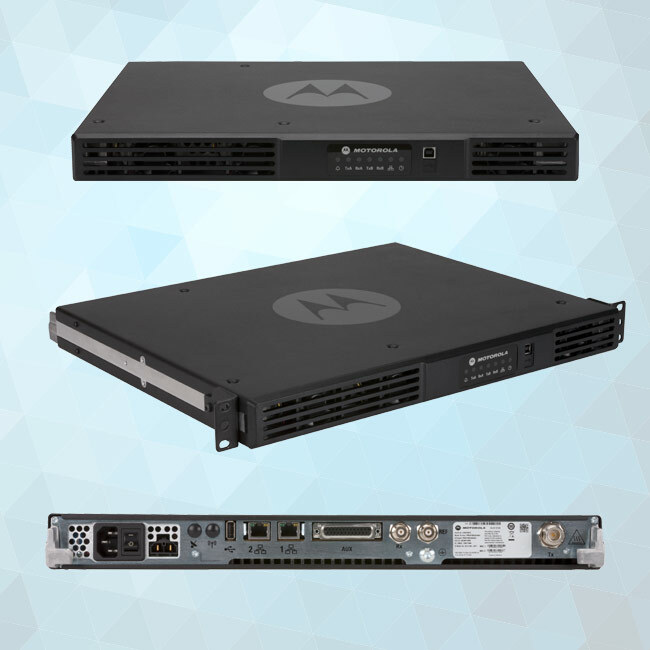 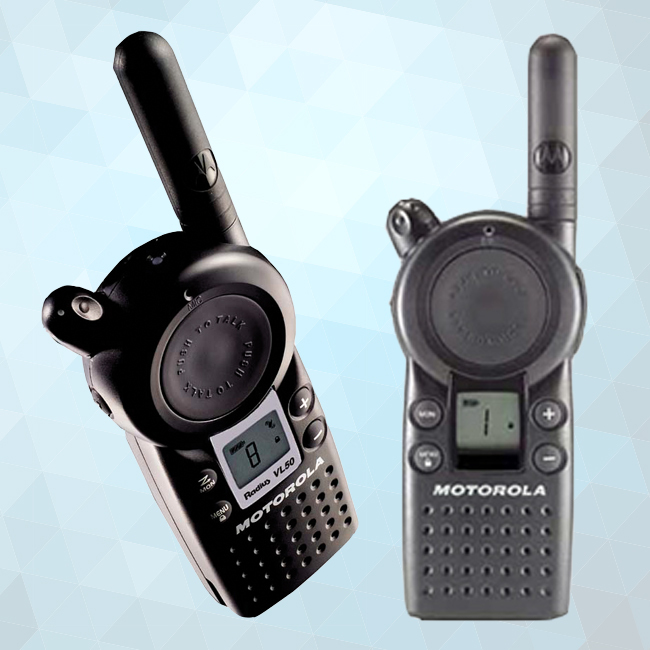 With a wide range of Motorola wireless education communication solutions your staff and students will have greater connectivity and availability no matter what the assignment… inside the four walls and out.